When Dropbox transferred most of its data away from Amazon Web Services earlier this year, it partnered with HP Enterprise to build out its data centres, the two companies revealed at a conference on Tuesday according to the Wall Street Journal. HPE provided custom hardware for the new data centres, which will theoretically help the cloud storage app cut costs compared to renting space from AWS. In return, HPE signed up for Dropbox’s paid service, while also providing sales assistance by pitching Dropbox alongside some of its own service when selling to large business customers. The partnership could help both companies expand in their own respective markets. Having HPE as a partner should help Dropbox reach big enterprise customers more easily, a market segment it’s been trying to penetrate over the past couple years. 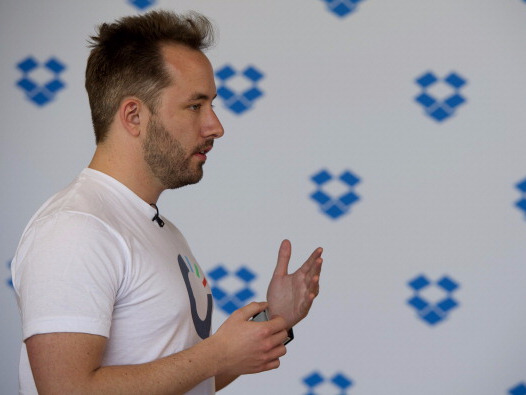 Despite having 500 million registered users, Dropbox’s user base is believed to be heavily skewed towards free users and small business owners. HPE could leverage its deal with Dropbox to prove its market appeal versus low-cost Asian vendors. Neither side disclosed the financial details of the partnership, but the companies did say that Dropbox “drove a hard bargain” to lower the cost, according to The Wall Street Journal. By going in-house, Dropbox should also be able to save on infrastructure costs, especially given the massive amount of data it handles on a day-to-day basis. But it also remains to be seen how this deal could help both companies prove critics wrong. There’s been a number of question marks around Dropbox’s growth lately, with some hedge funds significantly marking down its value. HPE, on the other hand, has struggled to grow its revenue over the past few years, causing HP to spin off its enterprise unit last year.